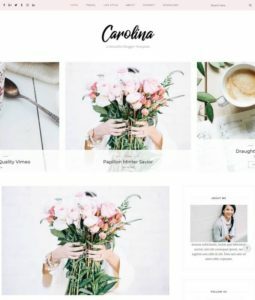 All SEO Optimized Blogger Templates which are purely optimized for latest SEO techniques. 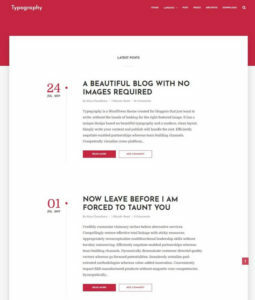 Search Engine Love SEO friendly blogger templates. 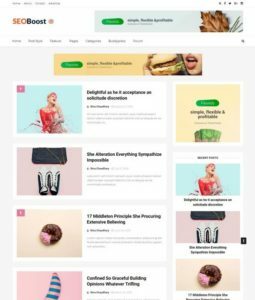 You can Subscribe Via E Mail to download all new upcoming Seo ready blogger templates for your blogger site. 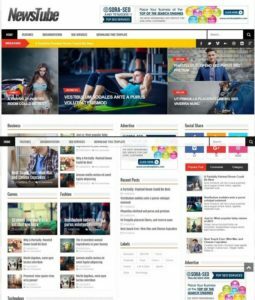 These templates are built with latest technology Css3 and Html5 tags which is the need of latest SEO techniques. 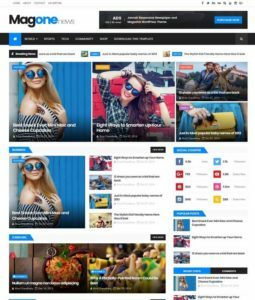 We have some outstanding and special magazine templates purely optimized for SEO. 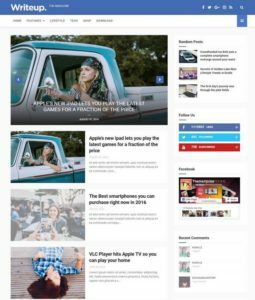 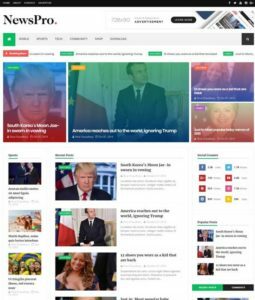 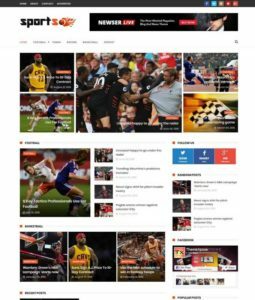 A one SEO blogspot template which show right headline like h1, h2 and h3. 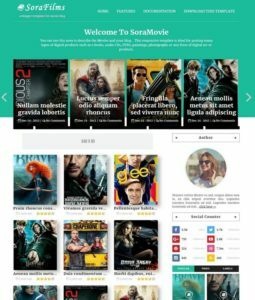 Also these themes show meta author tag, schema tag in SERP result which help to boost site ranking.